This unique offering nourishes both adults and kids. James Baraz shares the practices for adults—parents, caregivers, and teachers. Michele Lilyanna offers her own experiences as a parent and as a teacher, showing how the themes work with kids, followed by the tried and true lessons that she’s used herself in the classroom and at home. 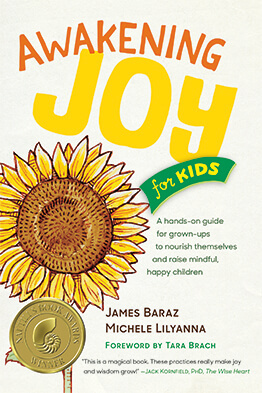 Packed with practices and activities that James and Michele have gathered over their many years of working with thousands of adults and children in retreats, workshops, and the classroom, Awakening Joy for Kids is imbued with compassion and delight. James leads retreats, workshops and classes in the U.S. and abroad. 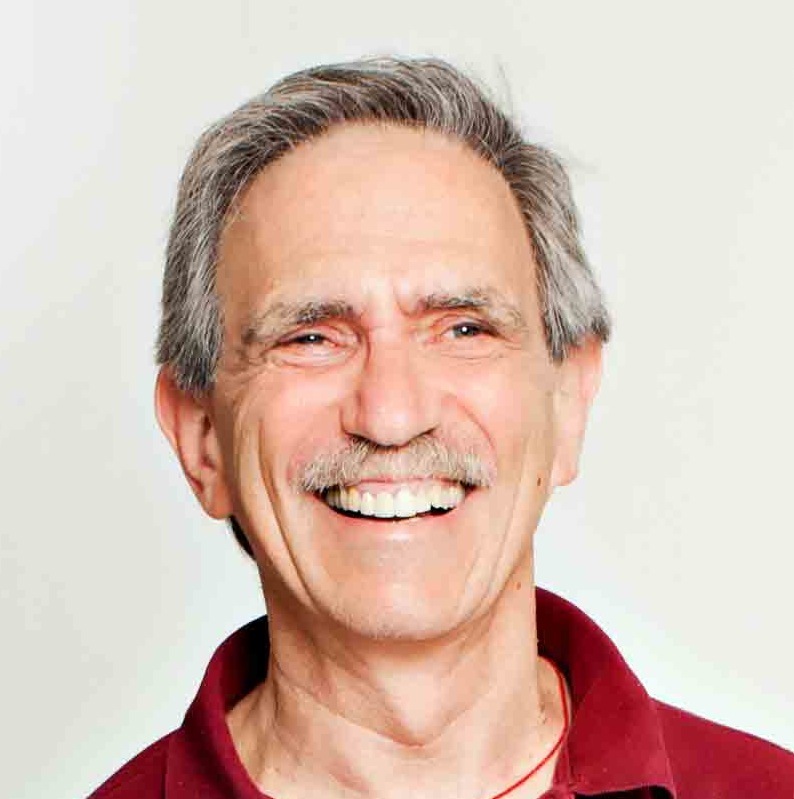 He is a founding teacher of Spirit Rock Meditation Center in Woodacre, California. .James lives with his wife, Jane Baraz, in Berkeley, California. Michele Lilyanna has taught in the public education system for the past 25 years, although all of her principals have described her as “out of the box” and out of the building with her students! For most of that time her focus has been social and emotional learning. When Michele is not teaching parents, educators, or children, you will find her awakening joy on the Sunshine Coast of British Columbia with her partner Peter and her two sons.